My fellow 90 Minds collaborator Beth Bowers dropped this into the group a few days ago. I think it’s worth sharing. 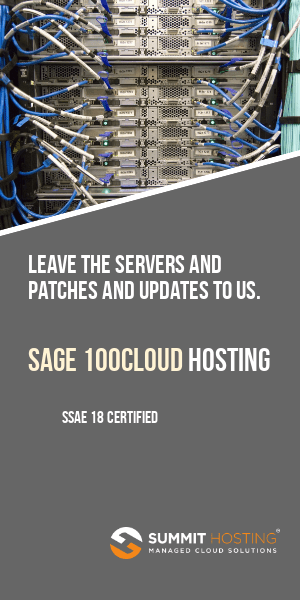 On September 8 (I believe the magic of that date is when 4.5 is slated to be available for new sales) those users on version 4.1 or earlier who are OFF SAGE MAINTENANCE will no longer have the option to reinstated for the price of the penalty. Instead those users on 4.1 and earlier who are also off maintenance and wanting to come back on will have to re-purchase the package – which depending upon configuration – could be two or three times the reinstatement cost.